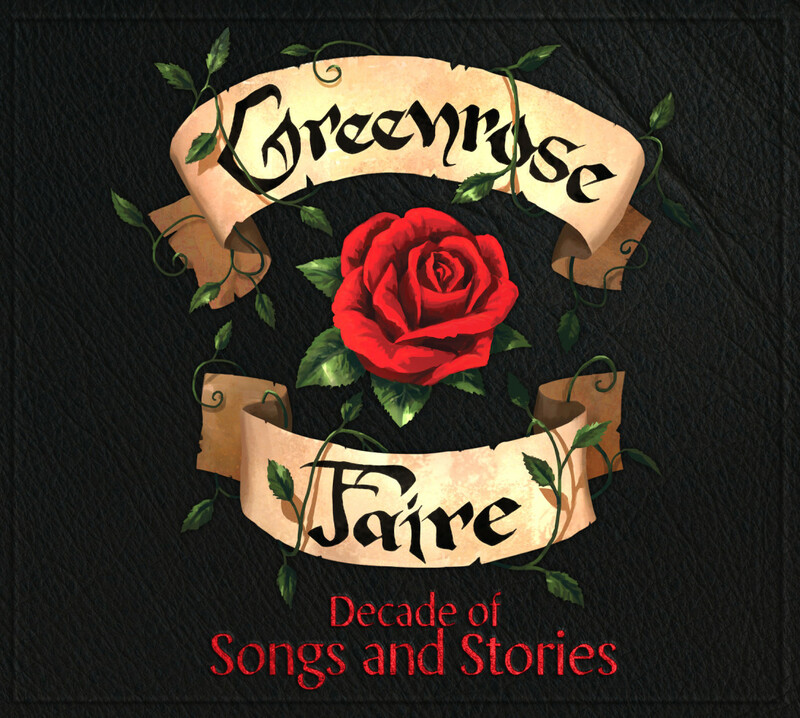 Friendly Folk Records proudly presents Greenrose Faire, Decade of Songs and Stories. Worldwide Digital Distribution of the new single, Cold Winds Are Rising, will be released on 21/July/2017 and will be available for download on all digital platforms. 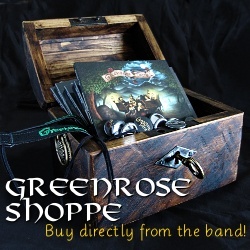 The Official CD release party will take place at Medieval Folk Fest VI, in Tampere, Finland on 28/July/2017. Decade of Songs and Stories, is an album to commemorate Greenrose Faire anniversary. What better way to celebrate ten years of success than to release a best of best compilation album, featuring the artist’s favorite tracks from their previous albums: Neverending Journey, My Home Is Where My Heart Is, and Feed The Flames. Also featured is one new teaser song Cold Winds Are Rising, which is a glimpse of future album that is set to be released in 2018.